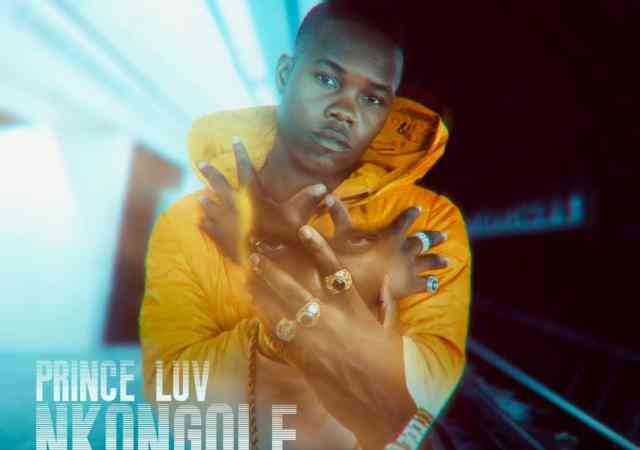 Prince Luv links up with the X.Y.Z Entertainment C.E.O – Bobby East on his new record tagged “Nkongole“. 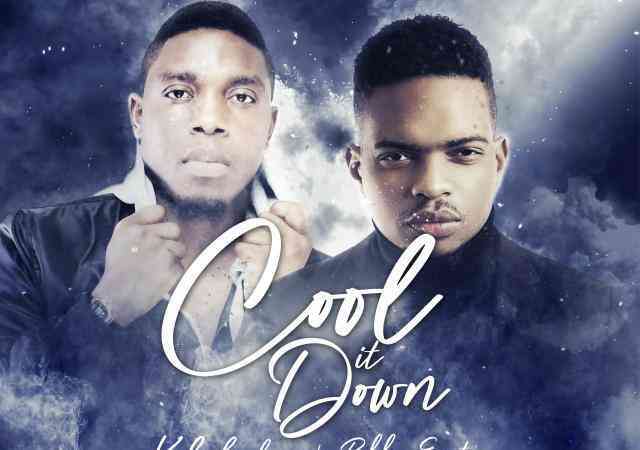 Kaladoshas collaborates with Bobby East on a Kekero produced record titled “Cool It Down”. 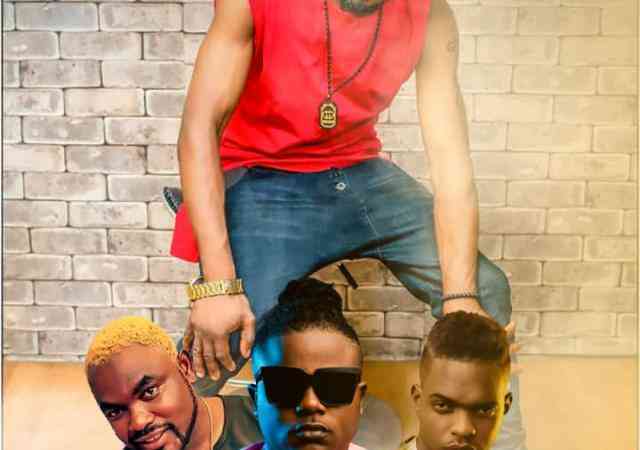 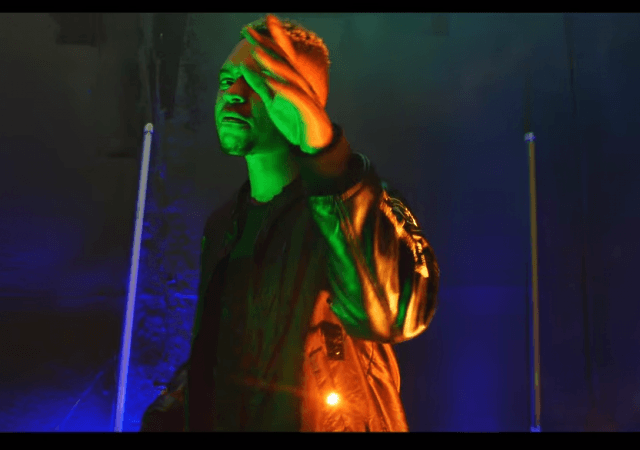 XYZ Entertainment C.E.O – Bobby East tags along the skills of Kopala Swag C.E.O – Macky2 for the official song to his brand new video titled “I Forgive You“. 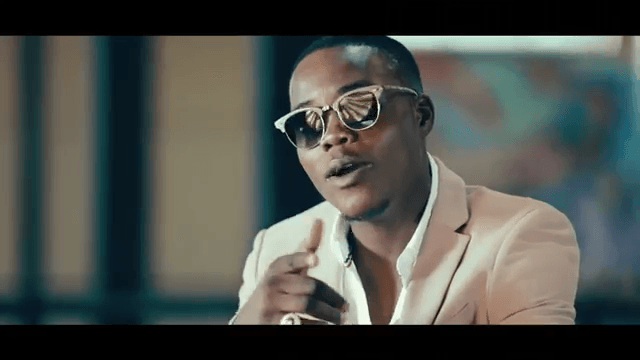 Bobby East taps Macky2 for the music video to his song titled “I Forgive You” off his recently released album – Vanilla. 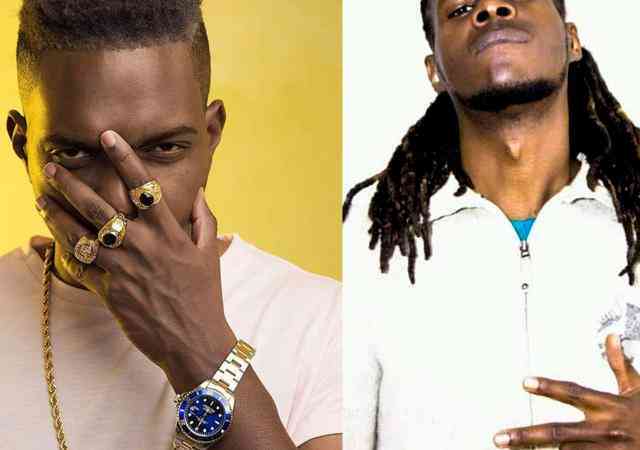 Prince Luv links up with the X.Y.Z Entertainment C.E.O- Bobby East on his new record tagged “Nkongole“. 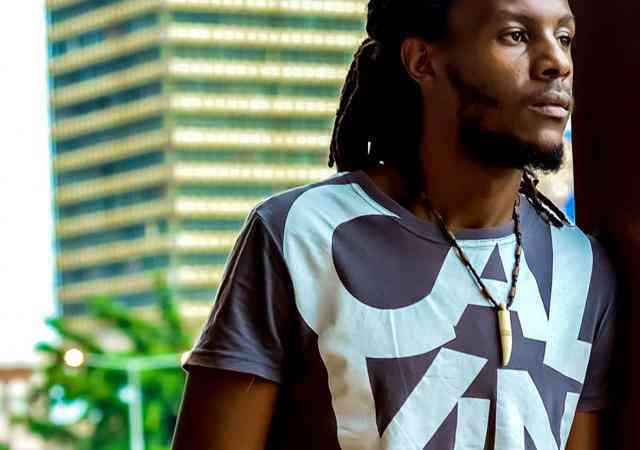 Following the major success of his album – “Vanilla“, Bobby East has decided to turn “Vanilla Album” into a new cash-making venture. 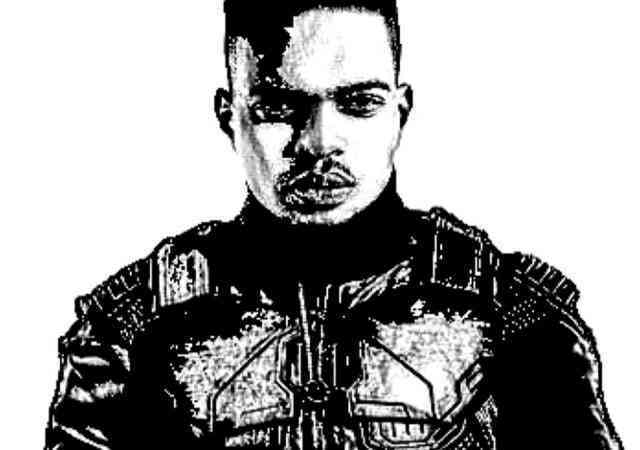 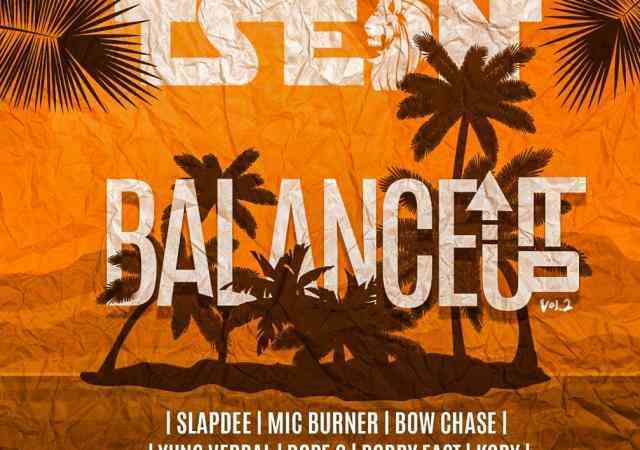 Geral Dee join forces with T-Sean, Bobby East and General Kanene on his latest tune titled “Party Everyday“. 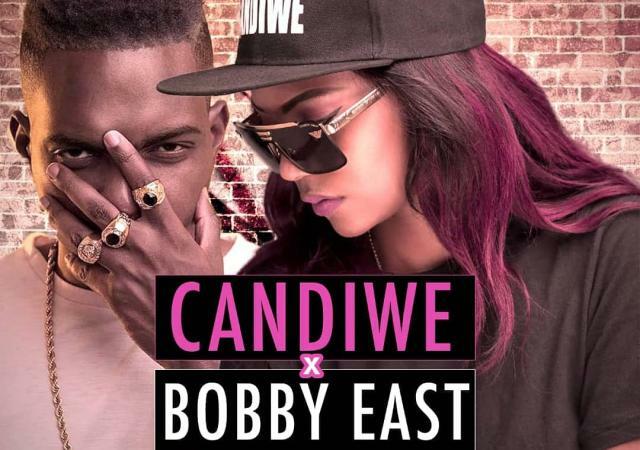 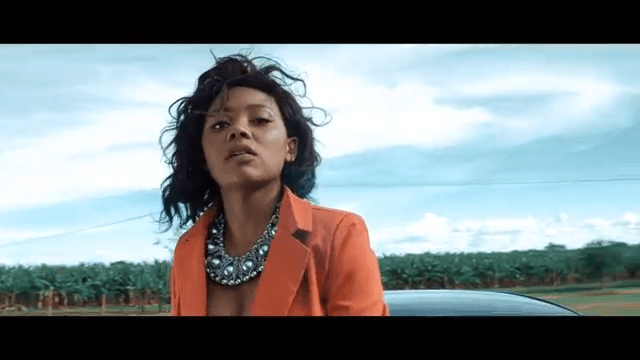 Zambian talented female rapper, Candiwe kick starts the year by expressing her bragging rights on the Bobby East assisted single called “Boza“. 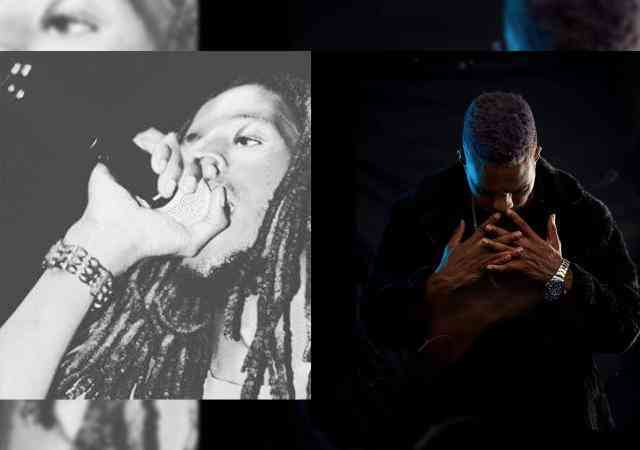 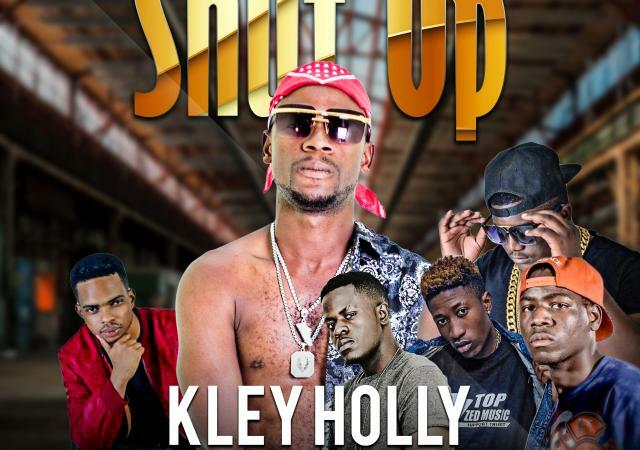 Kley Holly serves up a fire filled soundtrack titled “Shut Up” which highlight the skills of Bobby East, Jemax, Jae Cash, Stevo and Drifta Trek. 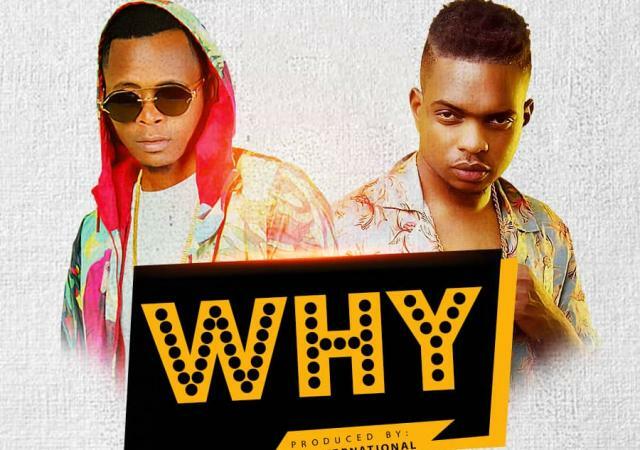 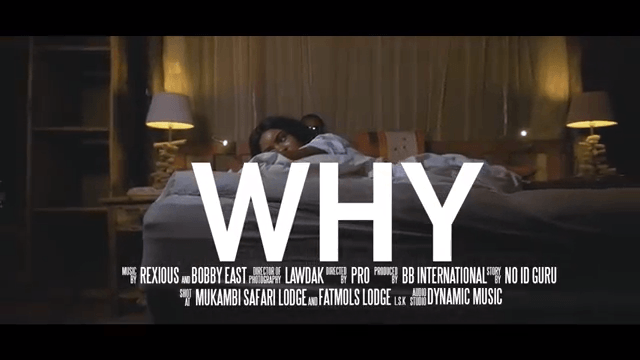 Ace singer and song writer – Rexious has released a new single titled “Why” which features Bobby East. 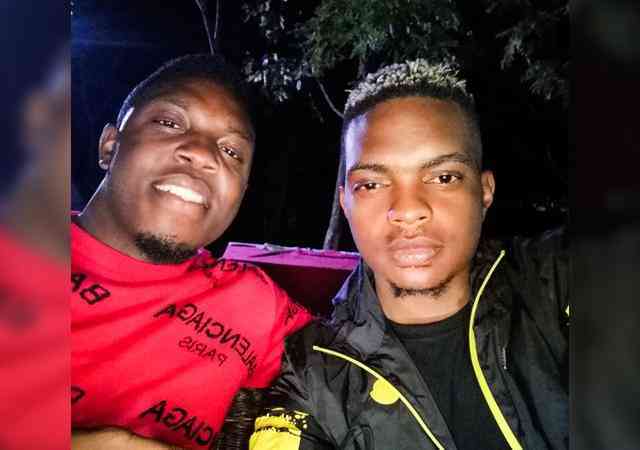 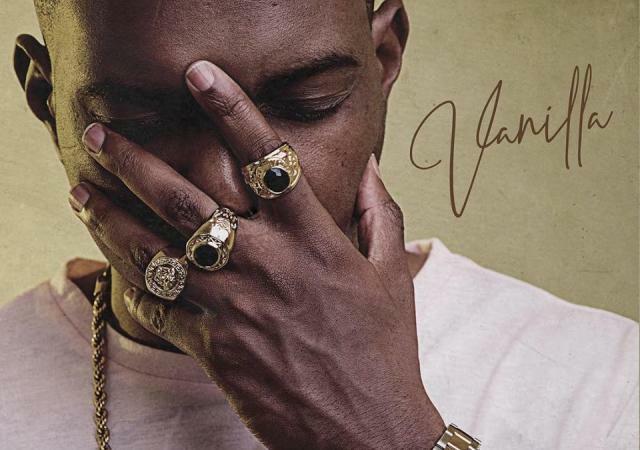 On 7th December, Bobby East finally dropped his long awaited full length – Vanilla at the listening Party at Drama Night Club in Lusaka. 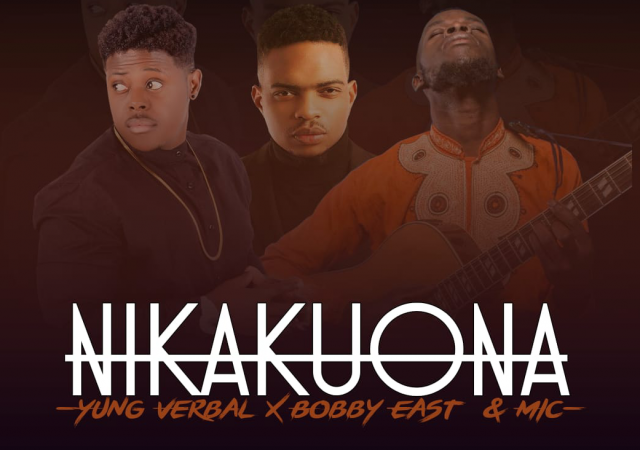 Yung Verbal of the Super hip hop group Zone Fam, drops a new single titled “Nikakuona” which is off his forthcoming mixtape, “Forever Yung”.